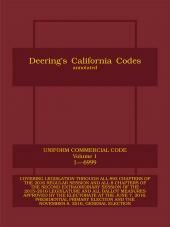  This single volume reference features the complete and annotated text of Utah's version of the Uniform Commercial Code from the Utah Code Annotated. 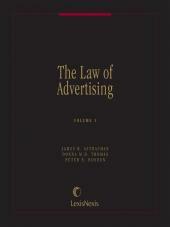 This volume includes the adopted Revised Article 9 Rules adopted by the Division of Corporations and Commercial Code. 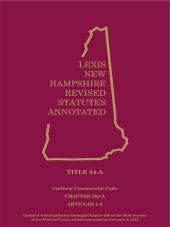 A Table of Sections Affected by 2015 Legislation and a complete index further enhances the utility and comprehensiveness of this handbook.